Rent Washington Athletic Club | Corporate Events | Wedding Locations, Event Spaces and Party Venues. The Washington Athletic Club is a historic landmark located in the heart of downtown Seattle, where contemporary elegance meets tradition. Share your vision of your perfect fairytale wedding and we’ll bring it to life – we make tying the knot an effortless proposal! Choose from 16 meeting and banquet rooms including Hagerty's Clubroom, Crystal Ballroom, and Top of the Wac to host an intimate gathering or a grand affair. 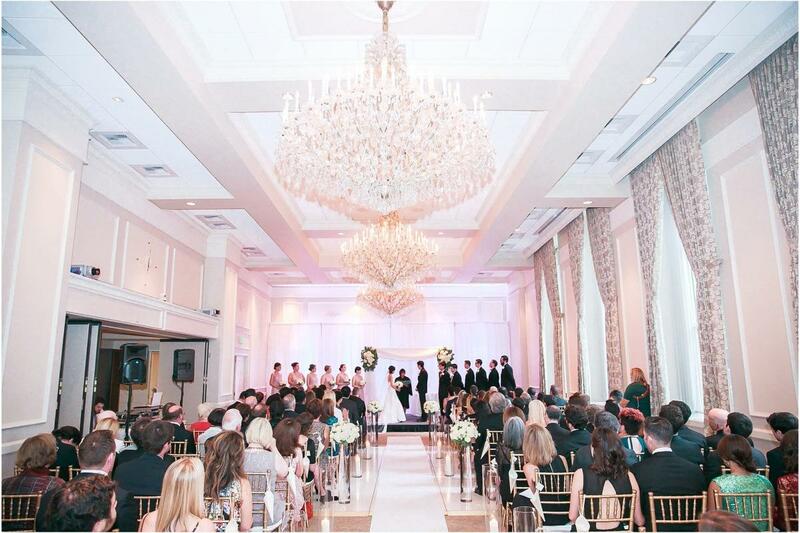 Whether you require cutting-edge audio-visual equipment or a dance floor beneath grand chandeliers, it’s all here.